Wonderful vintage building totally renovated into beautiful, upscale, contemporary apartments. 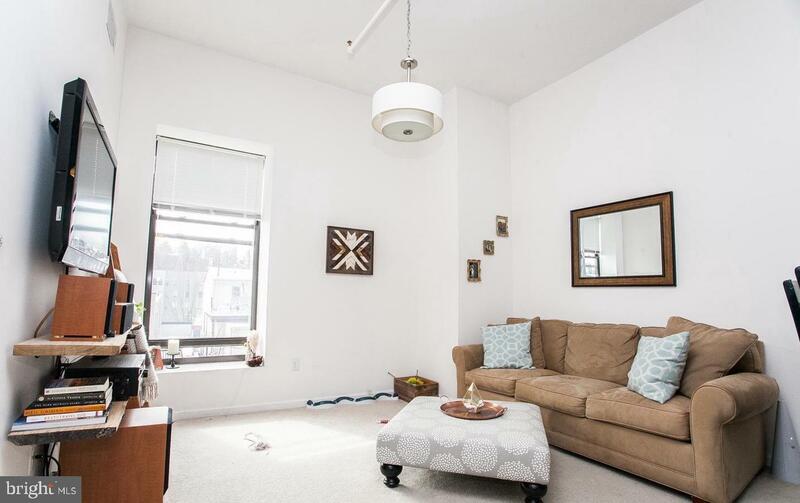 Oversized windows allow abundant natural light and great Manayunk views. 12 foot high ceilings. 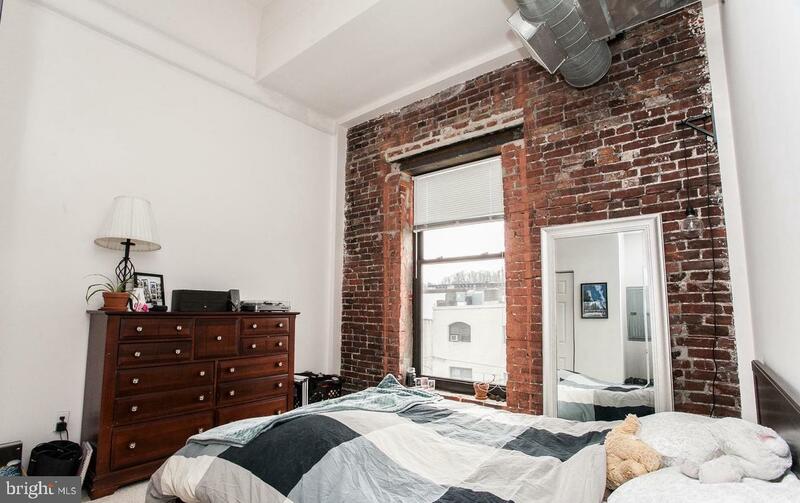 Exposed brick walls in select units. 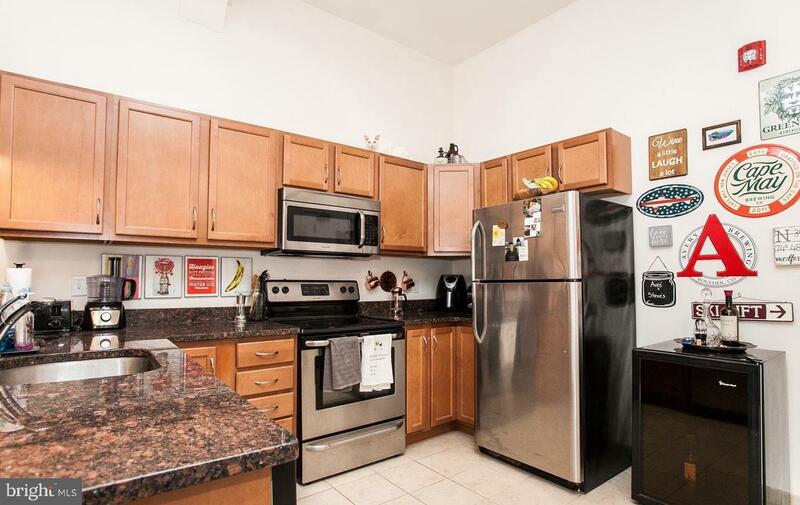 Luxury finishes including granite countertops in kitchen and bath and stainless steel appliances. 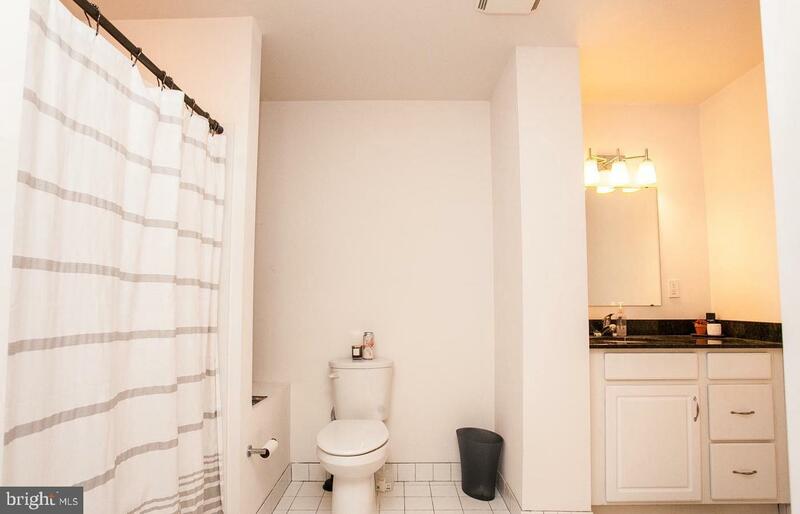 Complimentary storage compartments in basement for tenant use. Bicycle storage and racks in basement lower level accessed by elevator. A 30 second stroll to Septa station to Center City. Restaurants, shops and bars are just outside your door. 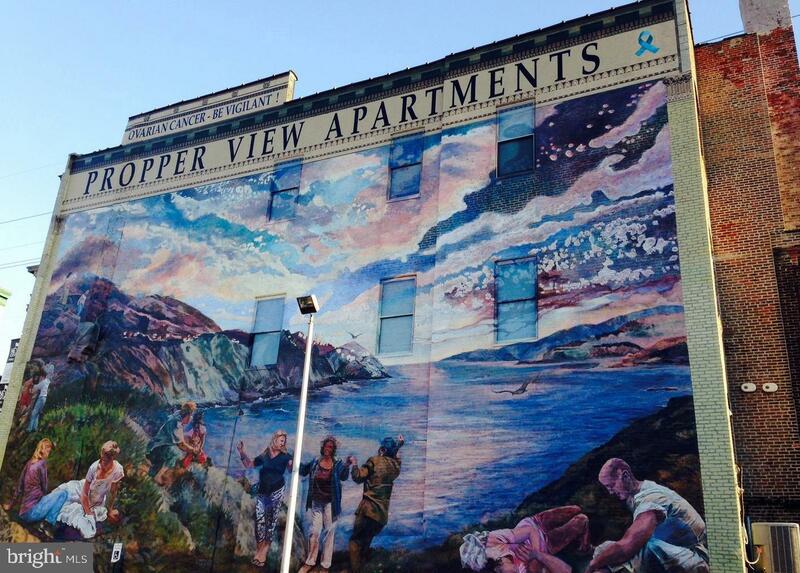 Bikram Yoga Manayunk Studio, Never Give Up Training, Palm Tree Market, and a wonderful full service grocery and deli are located on the 1st floor of Propper View.